Both the web developers and SEO specialists work their way to satisfy the client in completely different ways. Today, they need to work together so that the client would not only be satisfied with the visual appearance on the net but also to be offered a chance their brand to be recognised first locally, then nationally and finally – globally. Having a website is utterly important for your business, but that is just the start. If you need your business to bring more profit on the table, you must appear in searches on Google – and for this, you need an SEO specialist. Here are the most important reasons why web developers and SEO specialists should work together. Websites need to be SEO optimised because they need to draw more traffic. It would be useless if the website is perfectly made in a visual way but is completely the opposite of being search-engine friendly. In fact, if the content on the website is not visible to search engines then you won’t be ranked high and would fall through the cracks, finding yourself far away from the first page of results. Errors are bound to happen. Let’s take the “404 file not found “ errors – if they happen in a small number to a small or medium sized company that might be a huge problem for the popularity of the business and will create a negative shopping experience with the buyers. And if this continues to happen in future without being fixed by the developers, Google’s algorithmic perception of site quality will tremendously affect the status of your website and brand. By working together, the developers and SEO specialists make sure this doesn’t happen, even if it happens, it will be resolved in a fast way. Speed and security are very important in the digital world as they both are a part of the ranking algorithm. SEO specialists are dependent on the web developers who prompt them speed and security while web developers put their trust in SEO specialists to make it possible for the clients/customers to recognise these values. Search technology is advancing very fast. This means that the SEO rules that were valid for the past few years are not anymore. As technology is changing, the rules are also changing. 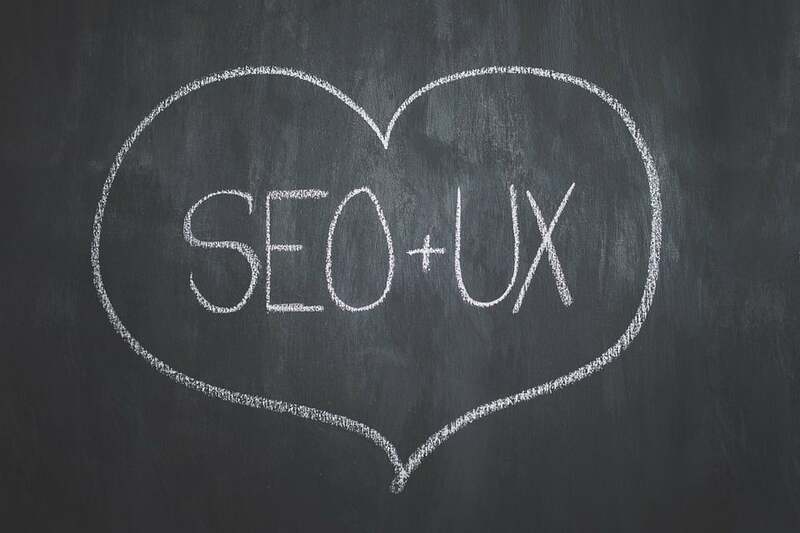 Both, the SEO specialists and web developers must work together so that they can not only get familiar with these changes but also to find out ways how to be a step ahead of the game in order to produce results. That is why they need to be a team of risk-takers. By complementing each other with their knowledge they will build a small world where errors are fast resolved, new ideas and solutions are quickly thought of and all the risks are paid off. Digital marketing or online promotion of a brand can’t be imagined without a web developer that has done their job coding wise and without an SEO specialist who brings new customers to the website. Very often you can see how hybrid roles appear and the web developers have an SEO side of their professional character and vice versa. However, both are professionals in their own field so it is in their best interest to cooperate in order to bring the results. To sum up, in this ever-changing digital world or websites and marketing, the perfect team of web developers and SEO specialists should be considered as consisting of superheroes and sidekicks. Taking the role of a superhero or a sidekick interchangeably, both of these professionals are ready to tackle the everyday digital issues of the client and help them be more recognised and more successful.